*We recommend sending logs in “bulks” or “batches” to minimize network calls. You can group logs from the same application, subsystem, and computer under a single API call using the “logEntries” property. 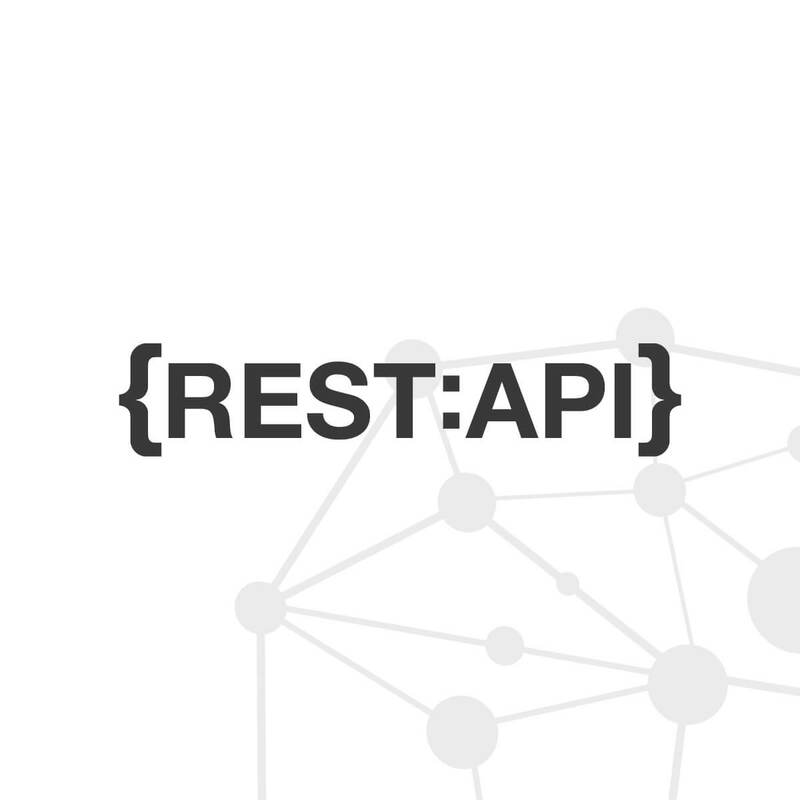 Note that the API is limited to a message size of 2MB which is approximately 3000 medium-sized logs.